Oyster Bay Villa is a private, beachfront home that offers multiple ways to relax and enjoy the popular Lower Carlton Beach. This 4-bedroom villa comes with its own swimming pool and pool deck with plenty of comfortable lounge chairs. Outdoor living can be further enjoyed within the poolside dining gazebo where there is a sit-up bar and built-in Bar-B-Q. Its also easily walkable to a great fish market. 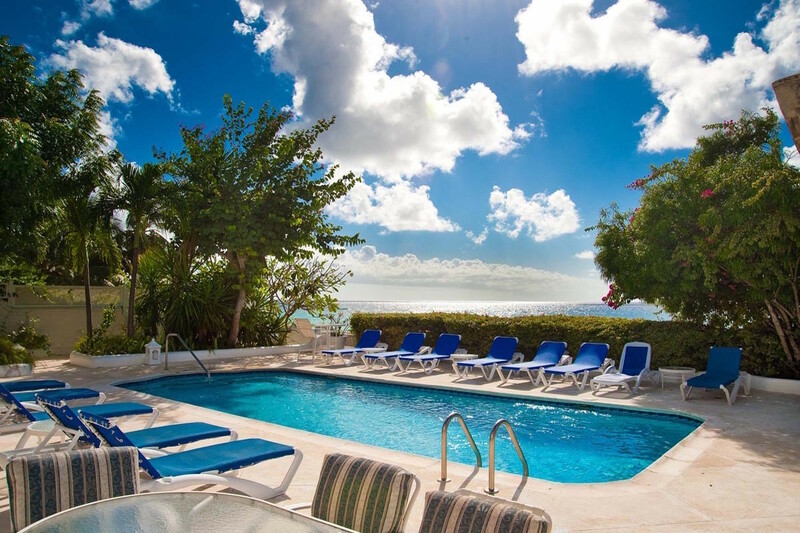 Oyster Bay is a 4-bedroom, 5-bathroom villa with a swimming pool located on Lower Carlton Beach on Reeds Bay. This villa is fully enclosed and offers extensive beach frontage and swimming in front of the villa. All bedrooms are air-conditioned. There are three bedrooms on the first floor with two of them offering wonderful sea views. Upstairs, there is a sitting room with satellite TV, overlooking the pool and beach. On the ground floor, guests will find an open-plan living area, dining room, built-in bar, and the 4th bedroom. French doors open to the swimming pool and pool deck which is furnished with comfortable sun loungers. There is also a poolside dining gazebo with wet bar and built-in BBQ that is the perfect setting for alfresco meals and cocktails. Golf and tennis are available a short drive away (10-15 minutes) at Royal Westmoreland or Sandy Lane.